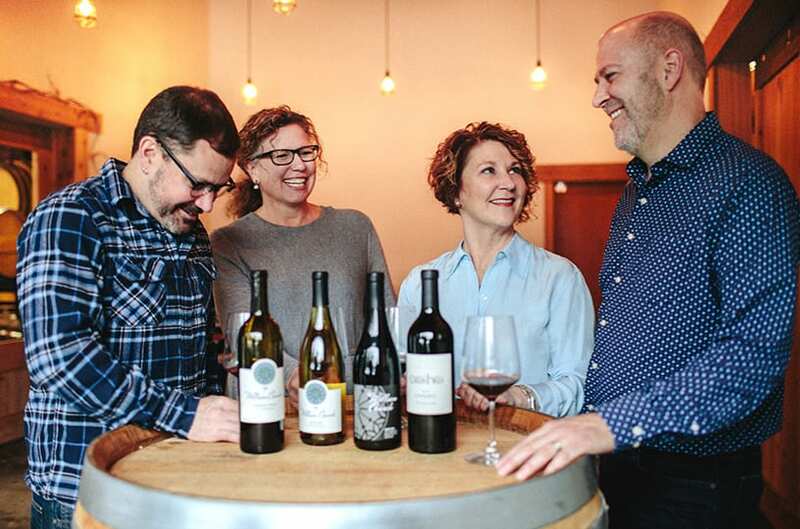 Tinte Cellars is a family-owned winery collective that unites our passion for Washington wine with a commitment to strengthening the communities that make it. For us, great wine is about more than what’s in the glass. It’s a platform to engage people and to enrich this place we all love. The magic of any great wine region is more than climate and soil. It’s the way people, place and wine weave together in such a natural way to give shape to the community and its culture. 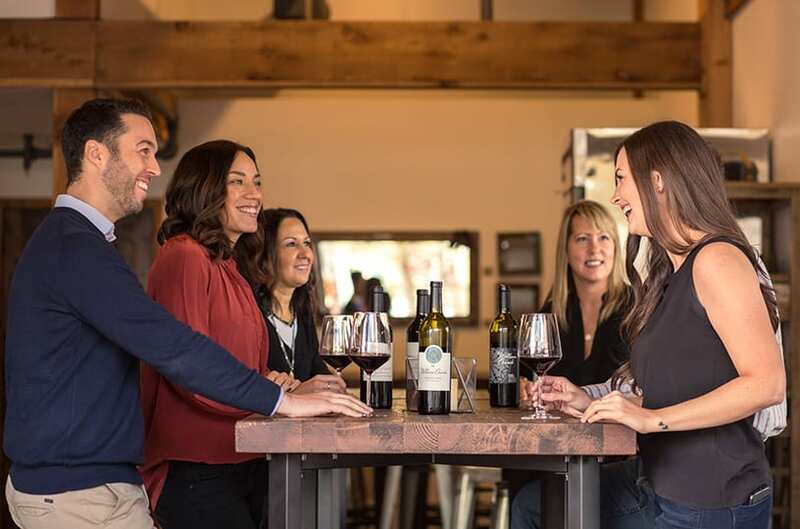 We’re extremely proud to produce distinct vintages that embody the creativity, quality and range of Washington winemaking. William Church wines reflect a deep commitment to old world winemaking techniques. They are intensely terroir-driven and defined by their subtlety, balance and approachability. Cuillin Hills embodies the pioneering spirit of new world winemaking, focusing on small lots of highly distinctive wines that are renowned for their creativity, depth and intensity of character. It’s easy to join our wine club! There are no sign-up fees, and you’ll receive special discounts immediately. Tinte Cellars shared a post.